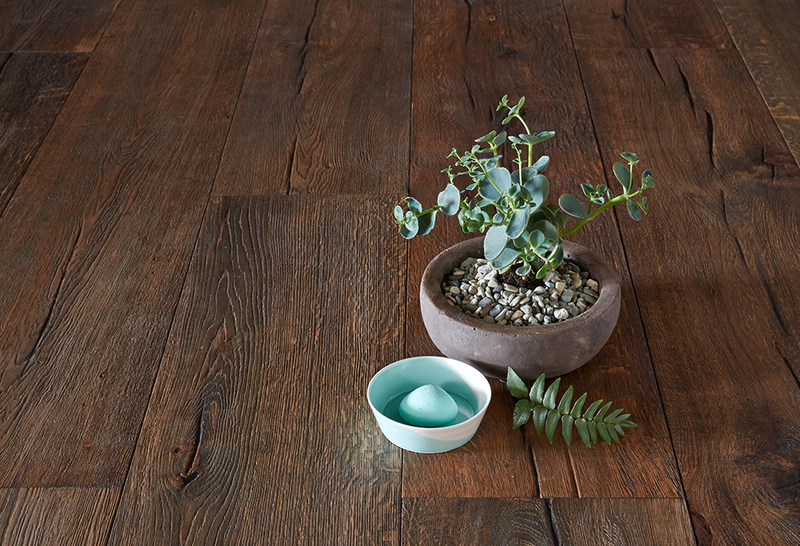 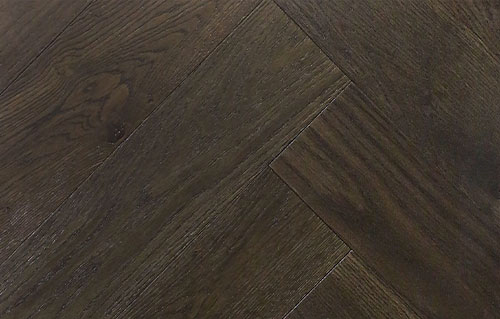 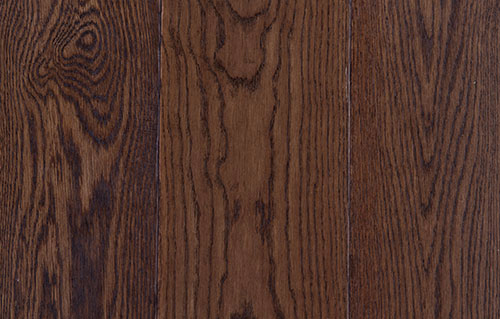 Our brown and dark oak floors have been loved for decades, and for good reason. 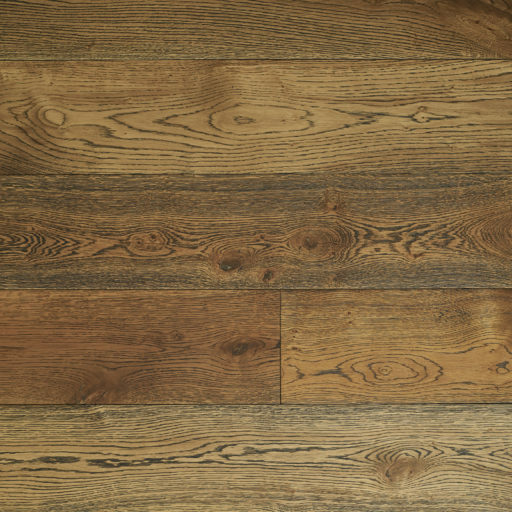 Classic, warm and comforting, they create a welcoming feeling from the moment you step through the door. 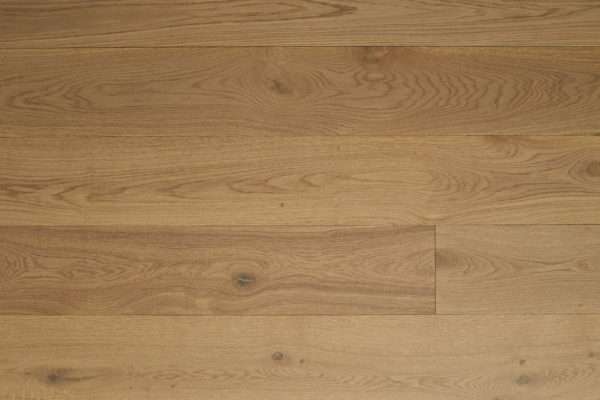 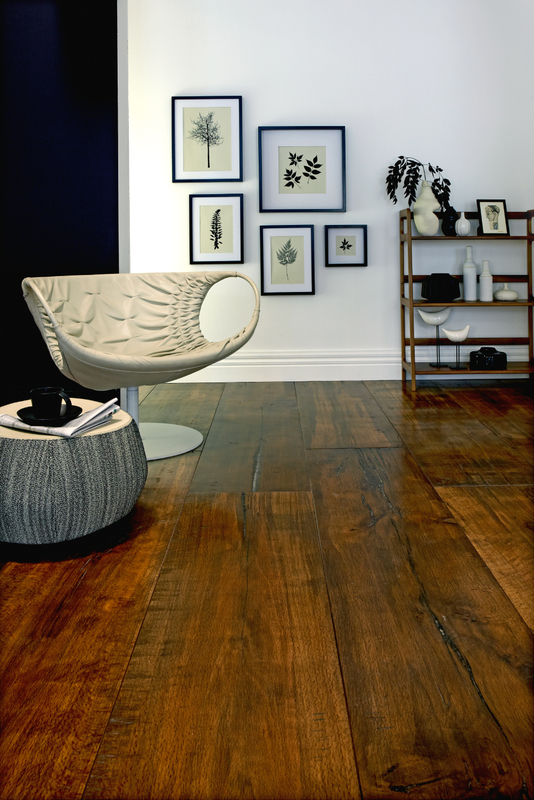 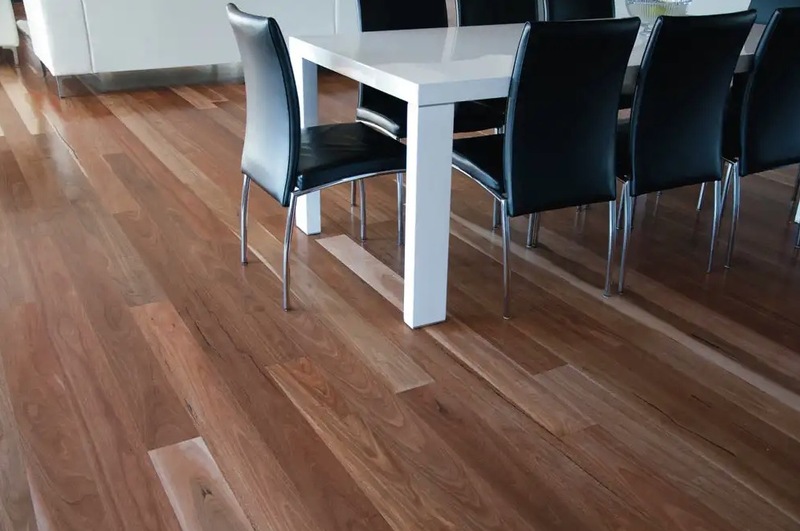 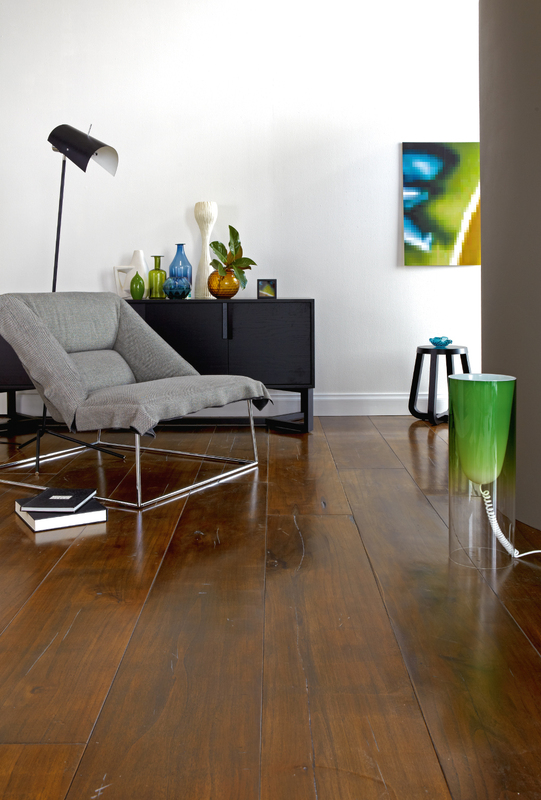 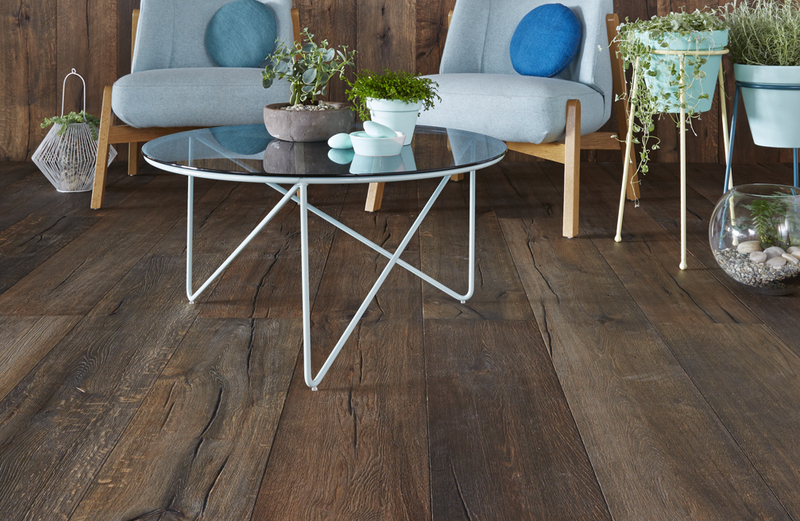 Easy to style and simple to maintain, these floors will never go out of fashion.